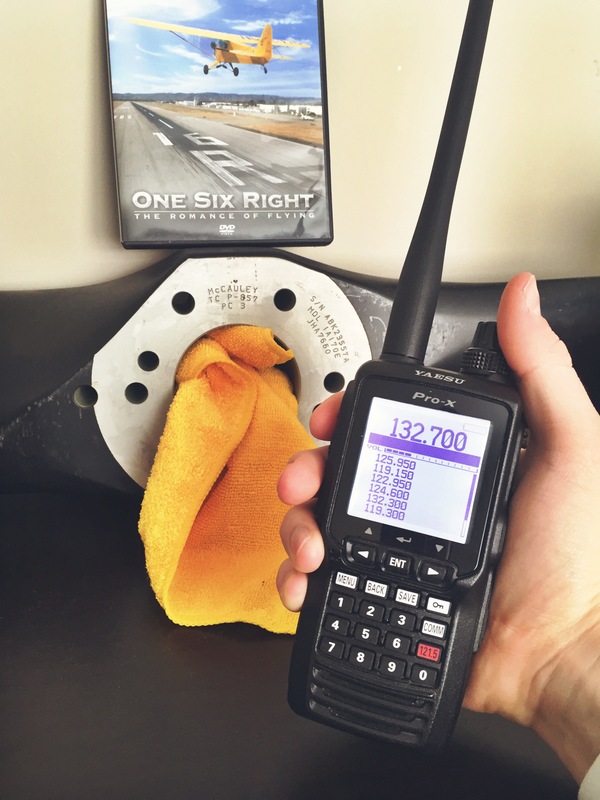 Most of the accessories that pilots buy are exciting; getting that box in the mail marked “Bose”, or “Garmin”. Those sorts of tools are like candy to the discerning pilot. But then there are items which we would rather not acknowledge if we can help it, and certainly do not revel in when they arrive; they will likely be looked at upon receipt and quietly stowed away. The item in question are the best aviation survival kits. No pilot wants to acknowledge that ditching in the backcountry is a possibility, but if he flies over remote territory he must accept this. In this event, the aviation survival vest is surely his most treasured possession. Where are you flying? My survival kit looks a lot different if I am flying from the Florida Keys to the Bahamas, or traversing the backcountry of northern Idaho. If you fly to all different environments, then you will want to have several survival packages available for each climate. An honest appraisal of just how remote you are going. Survival vests get heavy quick, and you will be carrying this thing. It needs to be equipped adequately for the risk at hand, but don’t pack more than you need. The one item that every survival vest needs is a good first aid kit. Do not skimp here! 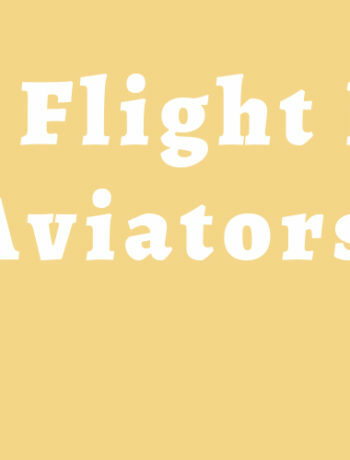 While this unit does not bear the word “Aviation” anywhere in the description, it is loaded with all of the same things as the best aviation survival kits out there and comes in a pack which appears to be much more durable than competitors. For less than $150, it is unlikely that you could assemble a comparable aviation survival kit piecemeal for much less. Another pre-packaged survival kit that is not aviation-specific, but by looking at the contents, cost, and customer ratings, is the best aviation survival kit available. As with the previous kit, this ships in a military-style rucksack with MOLLE straps, making the attachment of additional gear to the pack very easy and secure. The kit comes with everything that the aviation-specific brands offer, but in a package which is more durable and robust. This is a serious rig for serious situations. It is so serious that he includes his own folding survival knife, made in-house. Since water is the most critical substance to survival short of breathable air, the vest includes pre-packaged water rations, as well as water purification tablets. He also prudently included lip balm, sunscreen packets, and insect repellent. These are easy to overlook in a survival situation, but anyone who has had to trudge through mosquito-infested woods with no repellent understand that these are a matter of survival. This vest comes at a price, though, to the tune of $725; about $250 more if you want to add a Personal Locator Beacon. 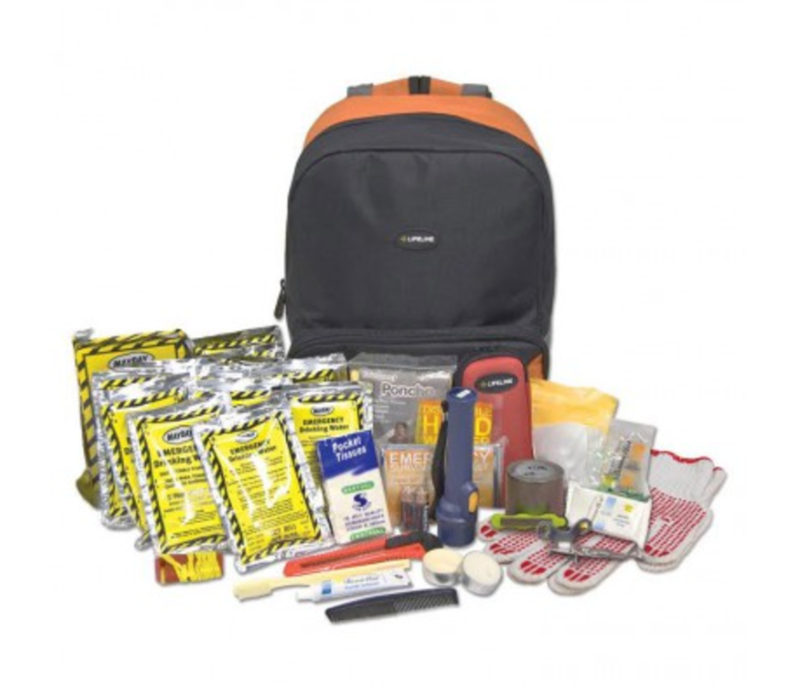 Sporty’s® offers a very reasonably priced survival kit which comes in a decent looking backpack. 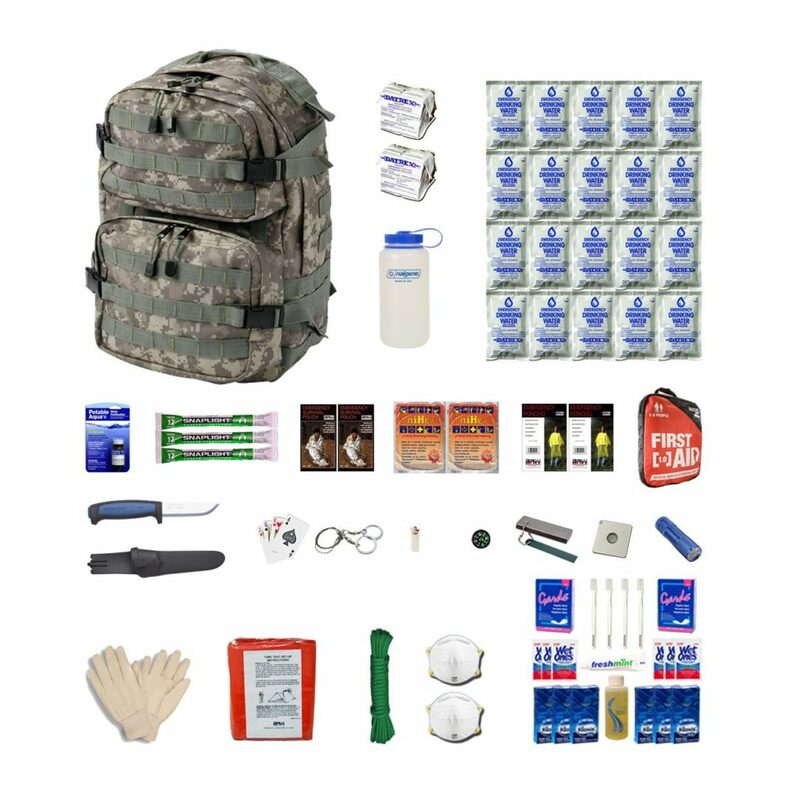 This kit is made to sustain one person for 72 hours and comes with the basics of drinking water, first aid kit, high-calorie food bar, hygiene kit, and basic survival tools. Speaking for myself, I would trade out that hygiene kit and replace it with a few more packs of water and food bars, but to each their own. 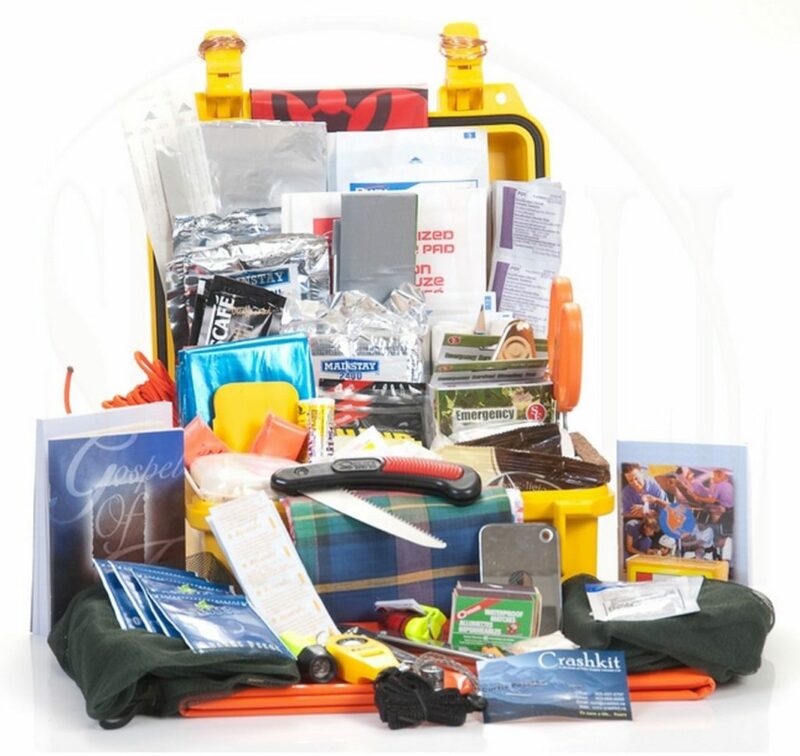 It is tough to say if this is the best aviation survival kit on the market, but it certainly is one of the most comprehensive that I have seen. It is designed to support two people for seven days, and appears equipped to do so. This unit is a little bit more cumbersome to carry since it comes in a heavy duty plastic case, but that is also a benefit since it is watertight and floats. 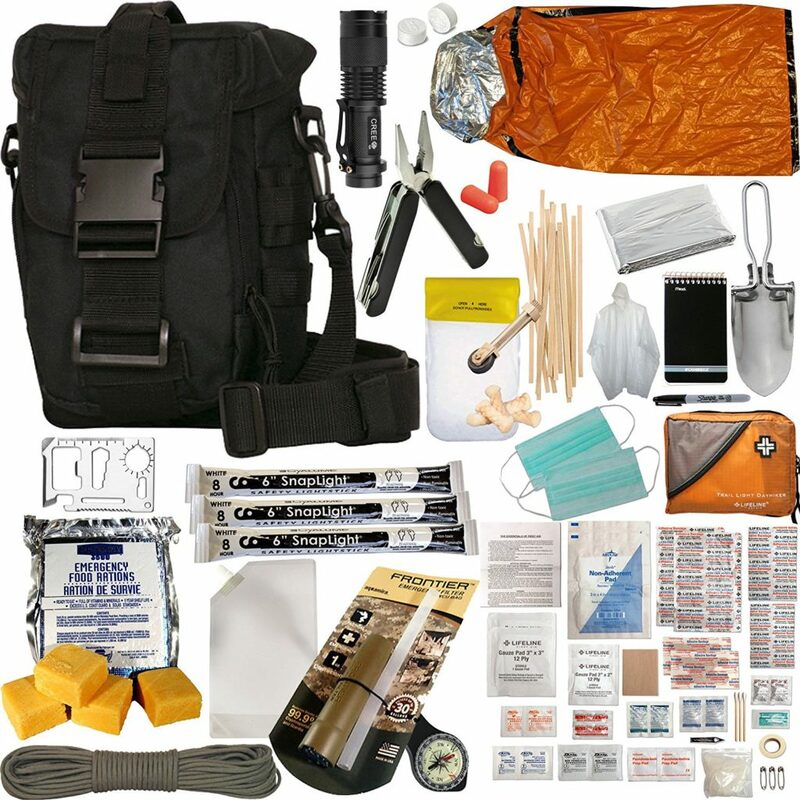 It comes in at a little over $500, so this survival kit is on the higher end of price. 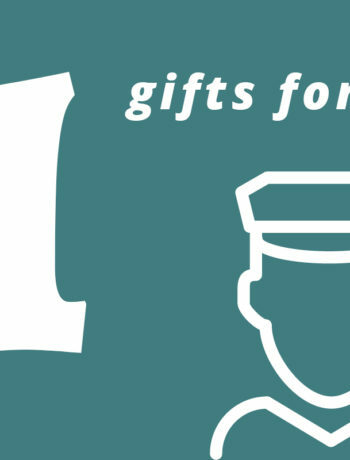 Aside from the aviation survival kits mentioned above, there are two additional items that you should purchase. You should absolutely not skimp on a first aid kit; buy a triage kit that is MIL-SPEC for combat medics. Trust me, it will be money well spent. Second, pony up the $250 and buy a personal locator beacon. It will only take once for you to realize that you needed it. 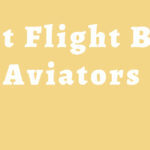 Since the topic of discussion is the best aviation survival kit, portability is at a premium. One option to the pricy Dour Ritter tailor-made survival vest is to purchase one of the less costly kits and purchase a vest separately. Modern tactical vests, popularized by SWAT teams and airsoft players alike, are cheap, versatile, durable, and extremely modular. 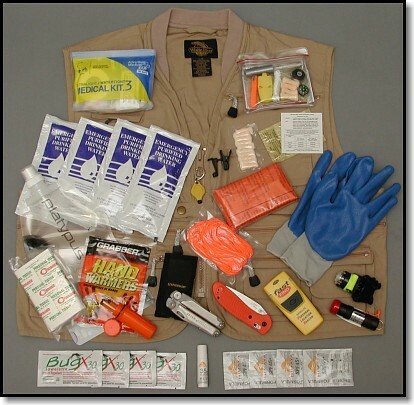 With the vest in hand, you can cannibalize the survival kit and put those items in the vest. Tactical vests almost exclusively use the MOLLE system and can be configured in literally hundreds of different ways, customized to your needs and preferences. In the end, only you know exactly how you want to outfit a survival kit for flying. 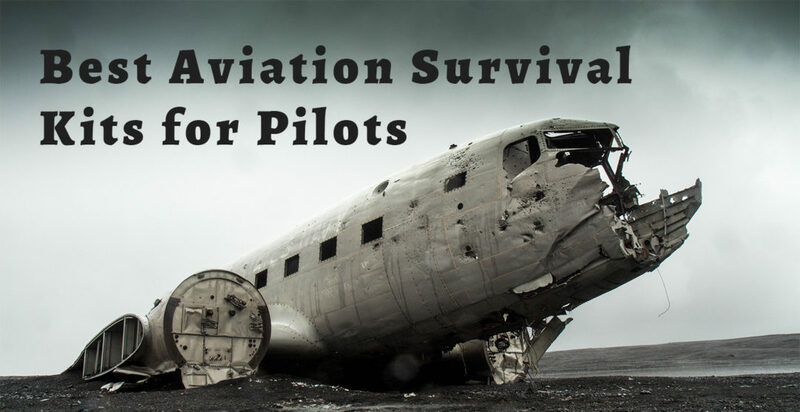 While some of the kits are certainly better than others, the best aviation survival kits are the ones in which suits your needs.